Just recently I thought about what has helped me most to continuously move forward in business and in my life. My “F-words” are priceless and I want to share them with you. Focus: I didn’t always know what I want but after I lost my job in 2006 I was determined to make a difference in the lives of people who work in manufacturing companies. If you have followed me for a while, you probably know that my passion for the manufacturing industry has never faded over the past 15 years. My main focus is on unlocking human potential in this industry. That’s my north star to follow. Fitness: Having a fit lifestyle has countless benefits. For me it is all about physical and mental fitness in order to overcome all the challenges we are faced with on a daily basis. My fitness goals help me to stay disciplined, and this is why I usually book my workouts before I schedule other appointments. This is a good habit, which helps me to put myself first. Fearlessness: When I was little I was afraid of dogs and spiders. It was really bad. Slowly I worked on facing my fears and it worked. Overcoming our fears isn’t easy but I believe we can never reach our full potential if we allow our fearful thoughts to hold us back. Of course things can always go wrong but what if everything works out in my best interest? I choose to believe that. 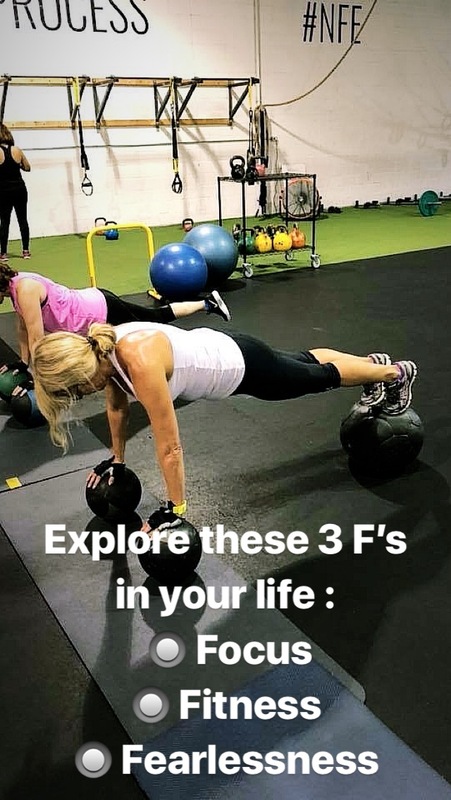 If you keep these 3 F’s in mind, you will become unstoppable.